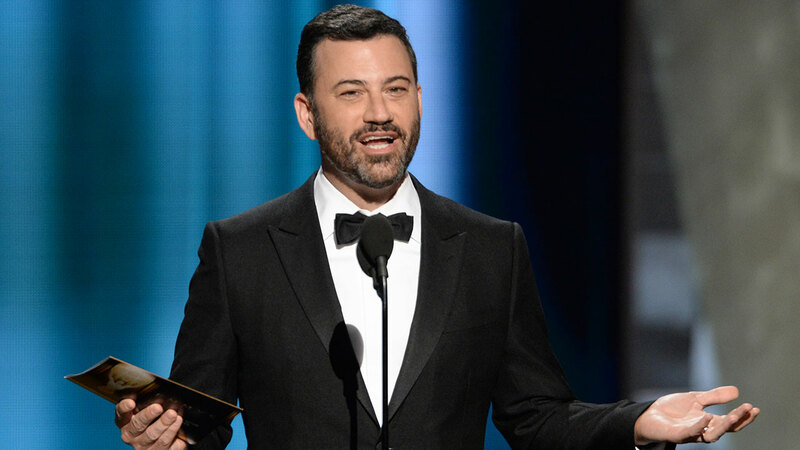 If you've ever dreamt of eating chips, or toasting champagne with Jimmy Kimmel's guests, he is auctioning-off two tickets to a taping of "Jimmy Kimmel Live." Winners get to hang out in his lush green room lounge during the show. There are six days left to enter. The current bid is $650. All proceeds will benefit the Leukemia and Lymphoma Society.